Sambalpur: An Assistant Sub-Inspector (ASI) of police was arrested by Vigilance sleuths for allegedly accepting Rs 10,000 bribe in Sambalpur district today. Kishore Bag posted at Sadar police station was caught red-handed by the anti-graft body officials while demanding and accepting Rs 10,000 bribe form one Gurudeb, sources said. 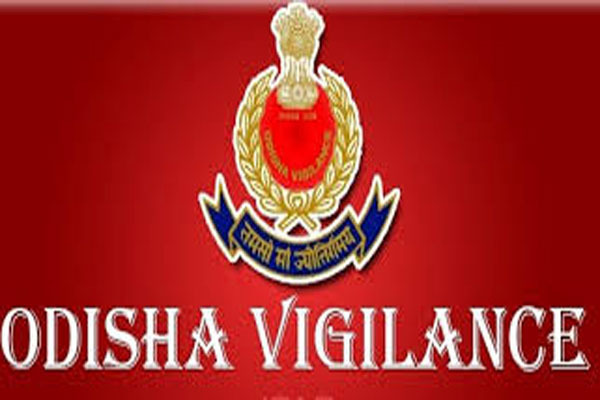 Vigilance sleuths laid a trap to catch Bag red-handed after getting a complaint from the complainant.